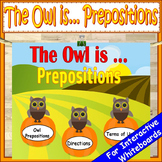 This page can be used as an assessment or just for practice! 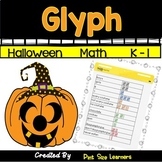 I have had my students follow my verbal directions such as, "Place the green sticker ABOVE the window, place the yellow sticker BESIDE the witch..." You could also have them draw Halloween pictures instead of using stickers! 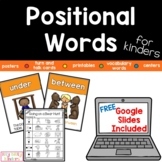 Positional Words! 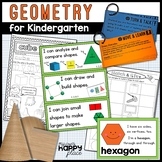 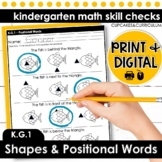 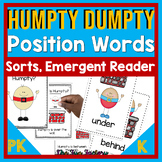 Printables, posters, mini reader, and center activities! 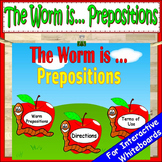 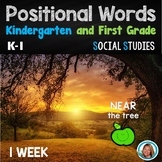 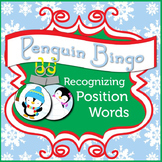 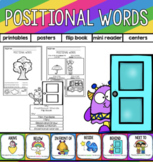 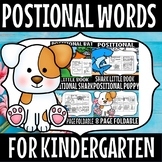 Positional Words Interactive Book - Prepositions TOO!